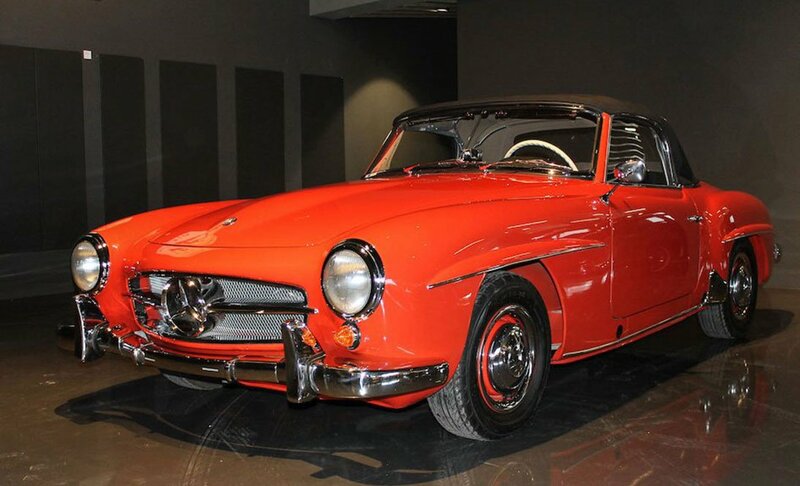 Nostalgia Classic Cars is pleased to show the Mercedes Benz 190 SL Roadster. 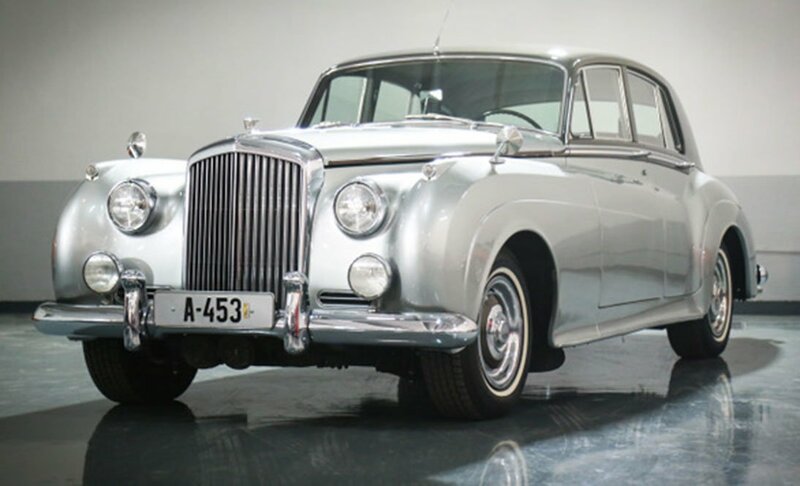 Nostalgia Classic Cars is pleased to present the 1956 Bentley S1. At the heart of Dubai. Nostalgia Classic Cars opens its doors to a 1,000 square meter showroom, first of its kind in the Middle East. In adition to that a 500 square meter restoration workshop. Please visit our Contact Us page for directions to the showroom which is located in Al Serkal Avenue in Al Quoz Industrial Area 1, Dubai. Great classic cars collection available in Nostalgia Classic Cars Dubai showroom. 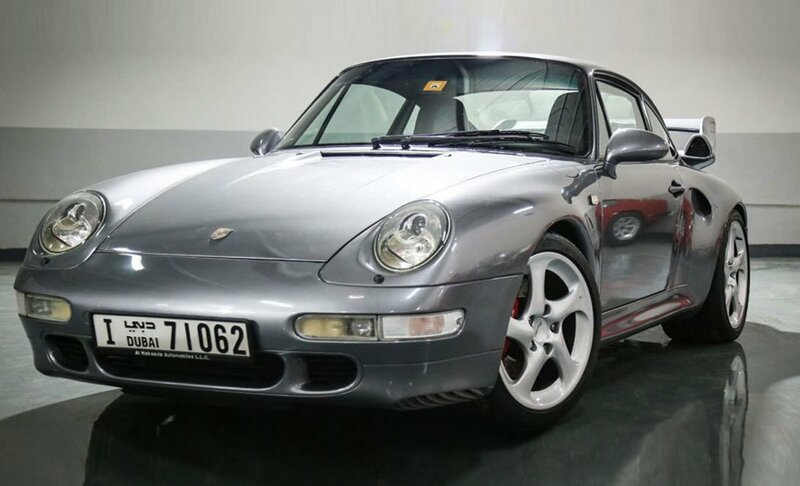 We buy and sell classic cars and offer restoration and appraisal services in Dubai, Abu Dhabi and other cities of the Arabian Gulf region ( KSA , UAE , Qatar , Kuwait and Oman). 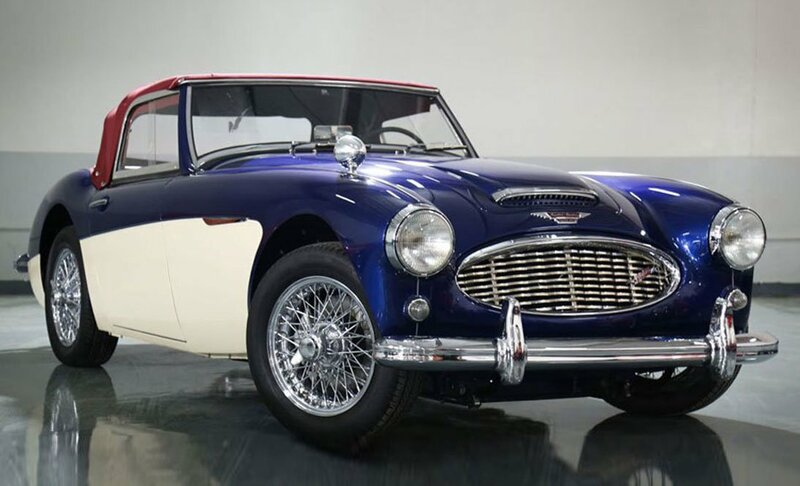 Unlike other classic cars dealers in Dubai, Nostalgia is not asking for a high premium for their cars, if there is such a term as “Affordable Classic Cars”, then Nostalgia has coined it! Great classic cars collection available in Nostalgia Classic Cars Dubai showroom. 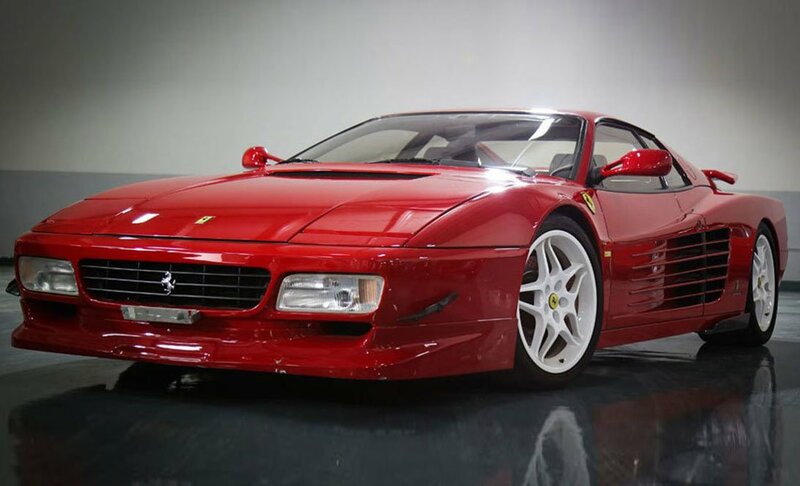 We buy and sell classic cars and offer restoration and appraisal services in Dubai, Abu Dhabi and other regions of the United Arab Emirates, Qatar and KSA.